EXCITING NEWS FOR CANDLESTICK TRADERS! When you choose LIFETIME access, you get it for just $495 (regularly $995). It's the same price as an annual subscription during this limited-time offer. With Nison Candle Highlighter you get my in-depth knowledge and experience I’ve worked hard to develop. I’ve literally written the “Bibles” of candlestick charting. And it’s so remarkably easy to use. You don’t need to know how to program a computer. You don’t need to write any formula code. You don’t even need to know how to tell the difference between a “hammer” and a “doji.” That’s our job. You just pick the pattern you want from a list and – in real time – you’ll see those signals in your markets pattern pop-up right on your computer screen! Then you can use your favorite technical tools to zero in on the markets with confirming signals to help put the odds in your favor and maximize your trading profits. Smart traders know how to breeze through their “big picture” analysis as quickly as possible so they can focus on individual trading situations. Forget about manually slogging through chart after chart trying to find every market that’s currently in a bullish engulfing pattern – and hoping that what you’re looking at really IS a bullish engulfing pattern. And forget about pulling your hair out while trying to write your own computer code to pinpoint these candlestick patterns yourself. When I decided to develop my own advanced candle highlighting software, I worked with my programmers to create a “push-button” easy way to identify my favorite candlestick patterns. So they took all of my rules for the most powerful and proven candlestick chart patterns and did all the complex programming to make them work lightning fast! Then I spent months and months verifying the results. I wanted to be absolutely certain that each of these candlestick patterns was 100% accurate. If you want to see all the markets in a morning star, then it’s my responsibility to make sure that you’re really looking at a morning star. Thanks to the 25+ years I’ve spent totally immersed in the world of candlestick charting techniques and the proper use of them, you can be certain that you won’t find anyone else on the planet better qualified to have working for you. In addition to finding all of the markets that are currently in a particular candlestick pattern, you can also use Nison Candle Highlighter to quickly identify all of the different candlestick patterns that appeared in a specific time frame for any individual stock or market. It's like trading with Steve Nison right next to you. No second guessing yourself. Forget about the cost of the software, this is a must have for any trader. If you lost money in the market then you seriously need NCS. I was able to download and start identifying Shooting Stars and Hammers within MINUTES. Saves countless hours of analysis time. This is a great educational tool and also inspires trading confidence by having the capability of Steve’s insight right on the chart you are studying. 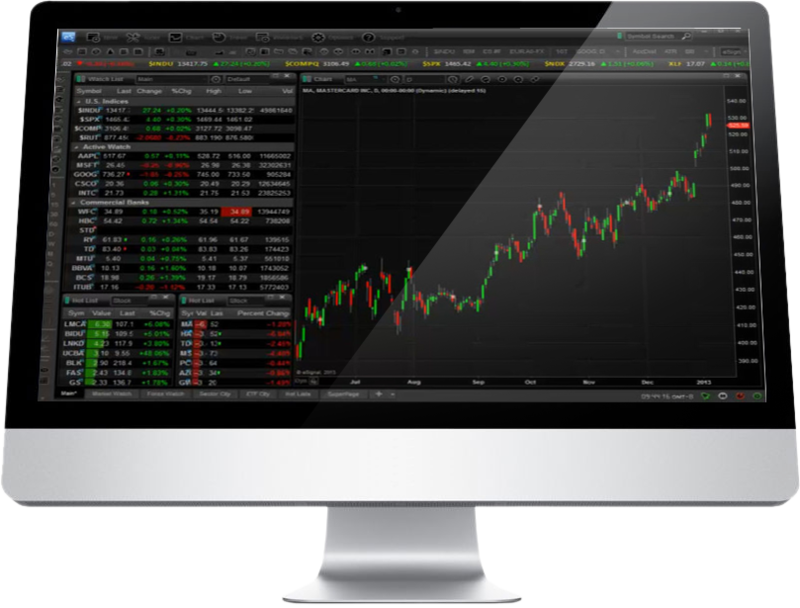 This software is your Nison candlestick trading coach. This gives the Nison Candlestick trader the ability to feel confident from day one no matter how much candlestick experience you have as a trader. Using the candlestick patterns correctly gives higher trade success. How do I learn how to install and learn how to use Nison Candle Highlighter? Please refer to the Nison Candle Highlighter Resource Page. This page contains the Nison Candle Highlighter installation video and instructions, support information, and helpful videos located on the Nison Candle Highlighter Resource Page. Will you ship the software to me? How do I show the pattern identification on the charts? From the menu choose Insert, and then Indicators and then Custom. Click on the Nisoncandlescan from the list of available indicators. A customization box appears and then click OK after making any desired changes. Will I be able to take advantage of upgrades to the Nison Candle Highlighter? Purchasing the Nison Candle Highlighter allows you access to all future upgrades. This does not include additional modules or indicators that may be released in the future. Will the Nison Candle Highlighter provide intraday time frames? The Nison Candle Highlighter can be used on any time frame. Will the software teach me to use candle techniques? No, the software will highlight 28 different candle patterns personally selected by Steve Nison. You need a quality candlestick education to effectively use the patterns in your trading or investing. How do I learn to use candle charting strategies? Please visit www.candlecharts.com or if you would like to have a customized package assembled for you, please contact paul@candlecharts.com. Does the Nison Candle Highlighter give me trade recommendations? The Nison Candle Highlighter will identify the bullish, bearish and neutral patterns by using plus and minus signs. These are only pattern identifications, it does not give you trade recommendations. What happens when I get a new computer? When you change computers for any reason, simply use you license number on the new computer. This also applies when you change the hard drive in your current computer. I bought Nison Candle Highlighter for another platform, but use eSignal as my main platform, can I switch? Will eSignal and Nison Candle Highlighter work with Windows 7 or Vista 64? Can I see the entire pattern name instead of the abbreviations? Set the “Use Pattern Abbreviation” to “false” to see the entire pattern name. Can I see the pattern names as they develop? Yes, the patterns may change until the candle is complete. Can I determine what candle patterns are displayed on charts? Set each candle pattern to either “true or false”. Can the Nison Candle Highlighter be used for automatic trading? No, the Nison Candle Highlighter does not give trading recommendations. Can the Nison Candle Highlighter be used with any markets? The Nison Candle Highlighter can be used with any eSignal markets. Will the Nison Candle Highlighter show support and resistance points? No, the Nison Candle Highlighter does not show support or resistance, this is where you use your market and candle education education. Will the Nison Candle Highlighter highlight patterns on historical data for back testing my strategy? It will show the patterns historically, but candle patterns are difficult to back test, because of the western technical that you need for confirmation. Does the Nison Candle Highlighter have a back testing module? 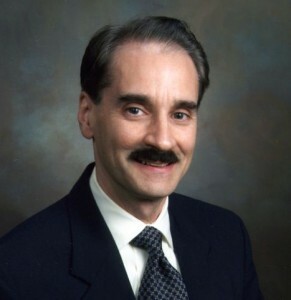 What if I want to get Steve Nison's newest DVD Training Programs? If you don’t have Steve’s newest DVD training program (the Candlesticks MegaPackage shown below) and are ready to reach Nison Expert Level, we can design a customized educational package just for you. To find out what kind of savings you can receive, please contact Paul Siegel at paul@candlecharts.com. Paul will return your email as quickly as possible (usually within 24 hours). If you would like Paul to call you by telephone to discuss your savings, please be sure to include your telephone number in your email. 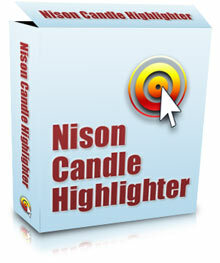 This vital bonus video shows you all the 28 patterns used in the Nison Candle Highlighter software. It also walks you through a quick explanation of how to interpret and use the patterns in your decision making. Grab your copy of Nison Candle Highlighter now – choose either lifetime access for just $495 (regularly $995), or monthly for just $49 today and then $49 each month you keep your account active. I can spend more time analyzing the trade (trade management/risk reward), rather than finding candle patterns. NCH helps enhance a trader's confidence because it reinforces patterns the trader recognizes. This is especially true for traders who have just started with candles. NCH is also a great educational tool/supplement for those who undergo Steve's training. It identifies potential trades faster and highlights the patterns clearly so that I wouldn't have to sit there and analyze whether or not it really closed more than halfway beneath the previous bar, or whether the tail is really twice as long as the body. Best of all, it'll show me the really tiny windows that are impossible to see unless I mouse over for the exact price points. NCH saves time for quicker and timelier analysis potentially leading to better trades, fewer losses, and more profitability. A tool such as this that provides quick and accurate analysis is a trader’s dream. Your screener woke me up to the candle patterns in a real world. It was eye opening.